As ECOWAS negotiators entered a second round of talks with incumbent president Gbagbo, security and justice for Ivorian citizens must remain the main concern. 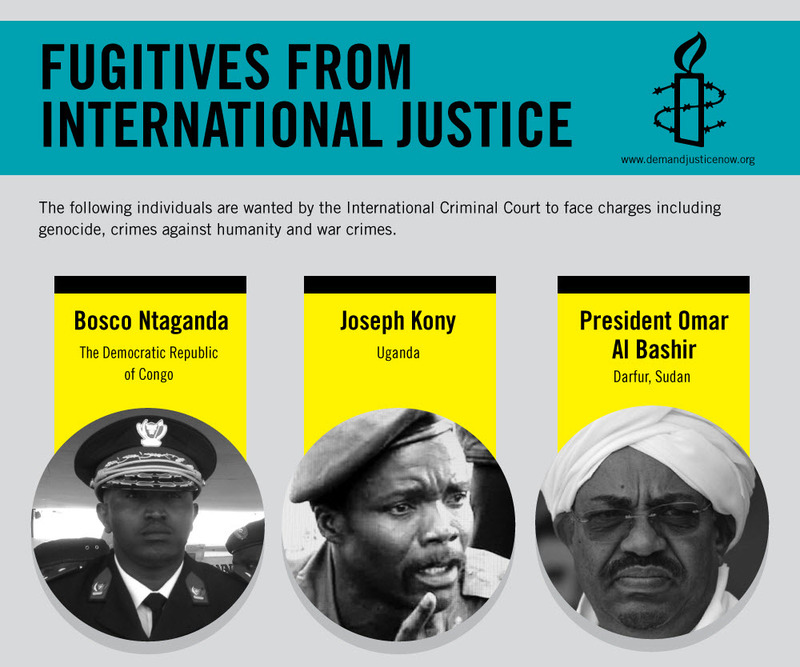 Any violators of human rights can and should be held accountable to the ICC. According to the UN, Gbago backers are responsible for 173 deaths since the election and 90 cases of torture. Armed groups still conduct nightraids in certain neighborhoods, beating up or kidnapping people perceived as opponents to the regime. The situation could still escalate into full civil war and ethnic cleansing. We see government sponsored hate speech aimed at immigrants and attacks on peacekeepers as bad omens. In Rwanda, such racist rhetoric mixed with political concerns escalated into genocide. We cannot allow this to happen again. Both Gbagbo and Ouattara have pledged to protect civilians, and Gbagbo explicitly condemned any groups involved in these atrocities. Yet, forces loyal to him continue in their rhetoric and have blocked UN investigations into reports of two mass graves. Instead, Gbagbo has ordered the UN force to leave, citing violations of his country’s national sovereignty, specifically targeting France. Some of his supporters have even attacked UN peacekeepers. We have credible reports that almost 200 people may have already been killed, with dozens more tortured or mistreated, and others may have been snatched from their homes in the middle of the night. This bleak assessment came shortly after the United States indicated that it is looking into strengthening the existing 10,000 strong UN peacekeeping force (UNOCI) in the West African country, in order to stabilize the situation and increase international pressure on Laurent Gbagbo, who refuses to step down after the recent elections.